B.M. 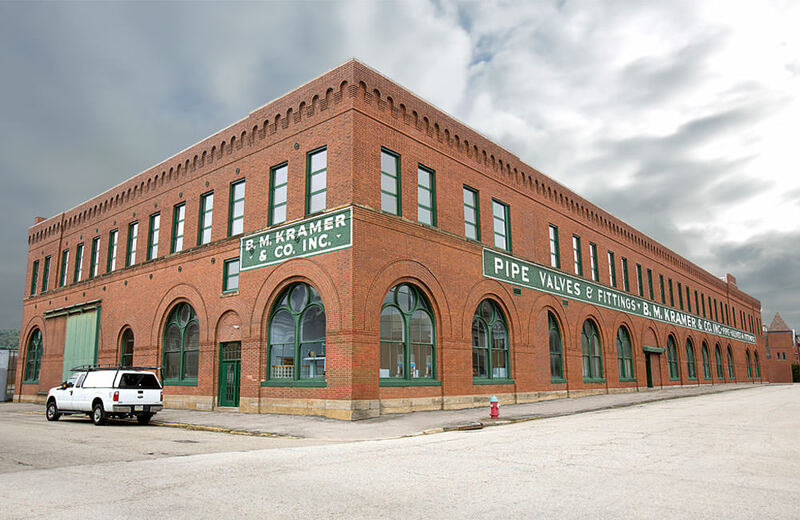 Kramer & Company - Pipe, domestic pipe, valves, fittings, steam specialities and more. Since 1946, B.M. Kramer & Company has been supplying industrial pipe, valves, fittings, steam specialties and related products. We furnish material to contractors, industrial plants, utilities, universities, government agencies and the oil and gas industry. Our reputation is built on customer satisfaction and our efforts to meet or exceed our customers’ expectations 100% of the time. As a family owned and operated business, we pay special attention to your job specifications and offer solutions quickly and accurately — when they are needed most. Our 80,000 sq. 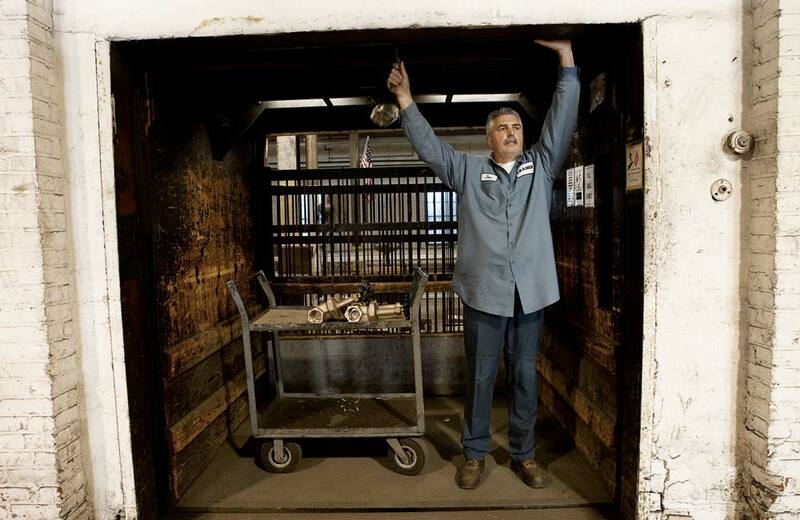 ft. warehouse protects our entire pipe inventory — ensuring the material you receive is in excellent condition. 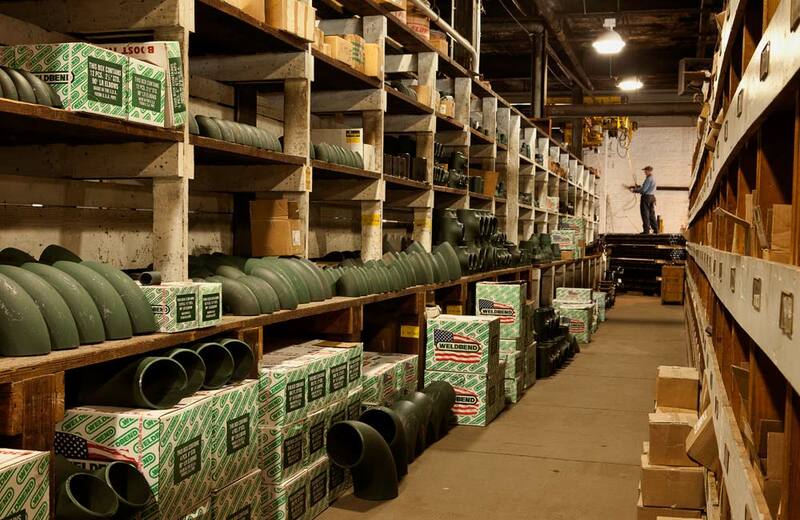 We stock an extensive, and exclusively domestic, seamless and welded carbon steel pipe inventory that allows us to meet the most stringent government and military material specifications. We also stock seamless and welded stainless steel pipe and tubing as well various types of copper, brass, plastic, and specialty alloy pipe. 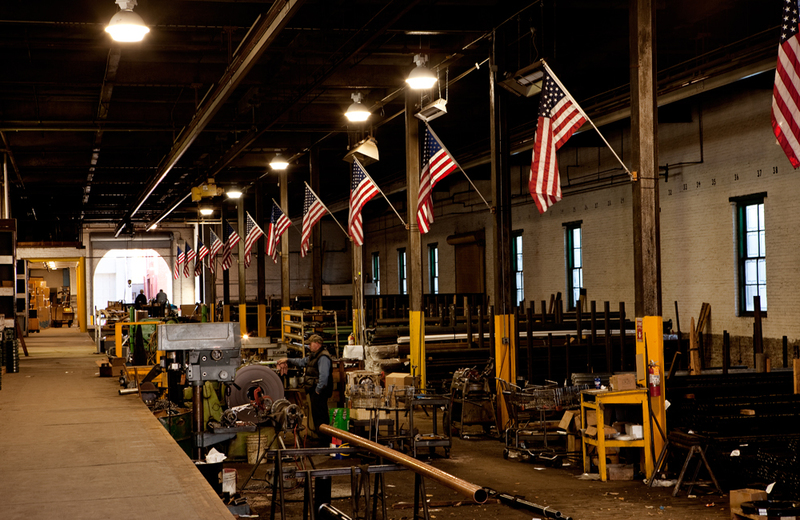 Our machine shop is equipped to handle your custom cutting, threading, grooving, and beveling requirements. Get a quote from B.M. Kramer. 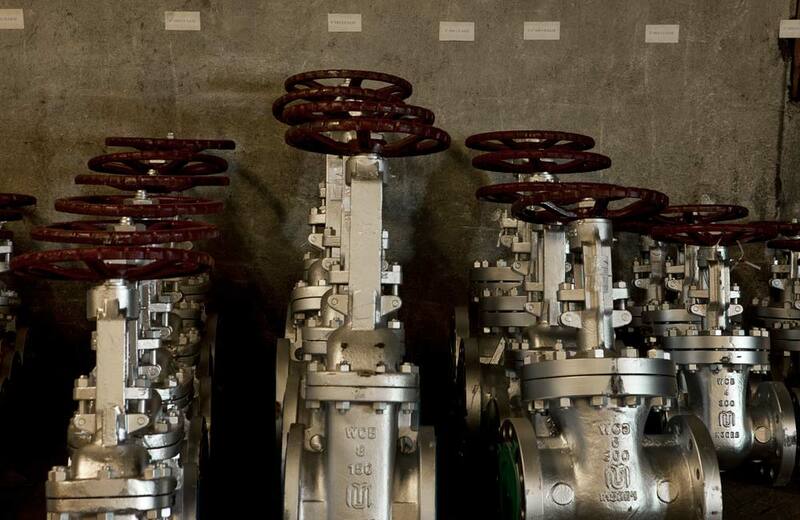 We carry an extensive line of valves including: ball valves, gate valves, globe valves, butterfly valves, plug valves and more from the finest manufacturers. We'll also locate hard-to-find items for our customers when other suppliers cannot. Our complete line of valves is available in various materials and end connections to suit a broad range of applications. These products and services, including valve actuation, demonstrate our commitment to meeting our customers' requirements 100% of the time. Get a quote from B.M. Kramer. B.M. 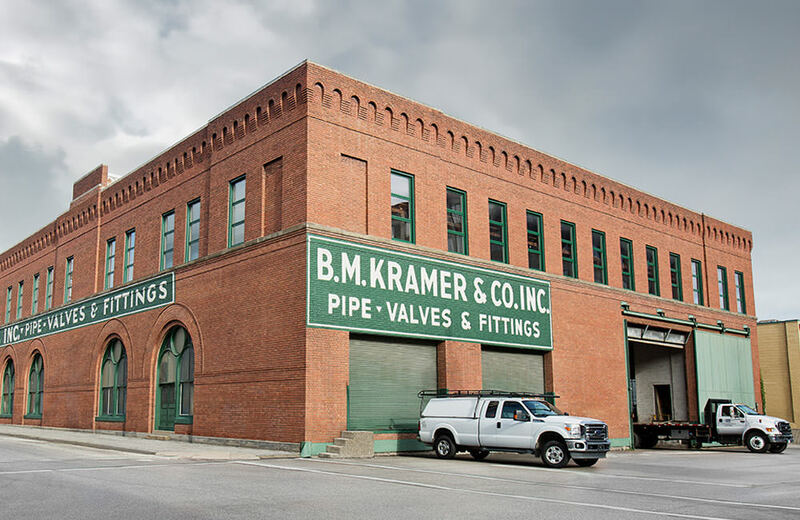 Kramer carries fittings in nearly every available material including carbon steel, stainless steel, malleable and cast iron, copper, brass, plastic and a number of specialty alloys. We stock Victaulic grooved fittings as well as buttweld, socket weld, flanged, threaded, ProPress and compression fittings in numerous materials. If we don't have it in stock when you call, we know where it can be found and will work with you to find the best solution to fit your budget and lead time requirements. Get a quote from B.M. Kramer. We offer a complete line of steam equipment from Spirax Sarco. In addition, our in-house team of dedicated steam specialists will help you find the right fit for your job. Our specialists will travel to your site to answer questions, troubleshoot installations and size traps and coils for any steam system. Now in the fifth decade of our ongoing partnership with Spirax Sarco, we possess the unique combination of knowledge, technical expertise and reputation to be the regions’ premier source for industrial steam applications. Contact us for more information. Piping systems range from simple installations to very complex assemblies containing many different piping components. From the nuts and bolts used to connect flanges, to the expansion joints that allow a piping system to move, B.M. 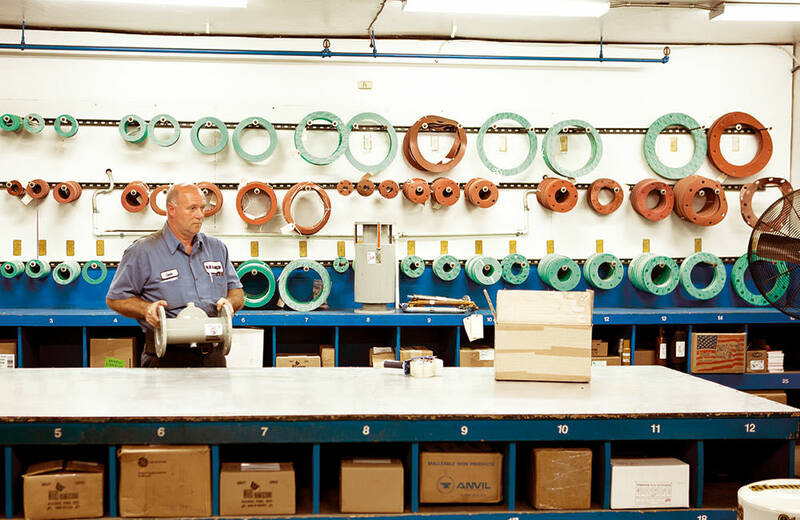 Kramer has a wide array of piping accessory and a knowledgeable sales staff to help you find the right material. With over 20,000 SKU's available from stock, and a network of trusted manufacturers and suppliers, we can furnish nearly any piping related component. Contact us for more information. 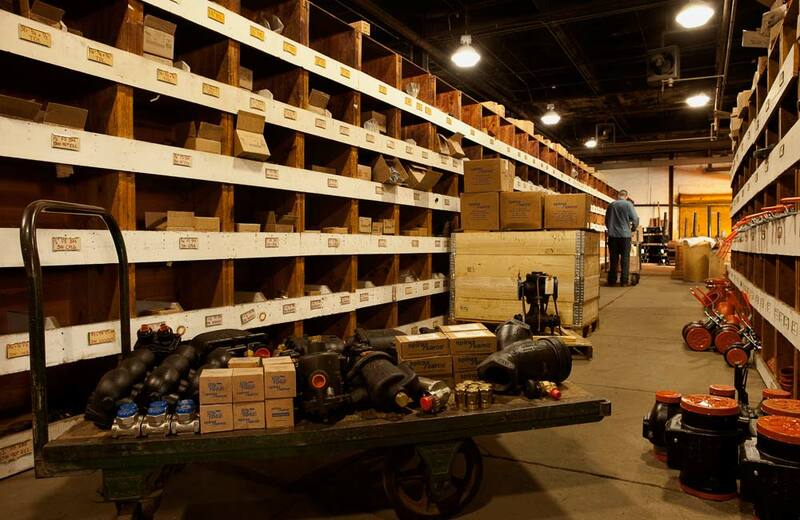 As one of the oldest industrial pipe, valve and fitting companies in our region, we know that top of the line customer service is what sets us apart. We listen to our customers and respond appropriately, and we’ll work to provide cost-saving modifications and alternatives to keep you on schedule and on budget. We can custom bag, tag, and pack your order as well as deliver it via our fleet of trucks. Our experienced team can provide material documentation quickly and efficiently, so you can concentrate on the project at hand without distraction. Get a quote from B.M. Kramer. Contact a B.M. Kramer sales representative today to get a quote or for more information about our wide range of industrial pipe, valves, fittings and steam specialties.